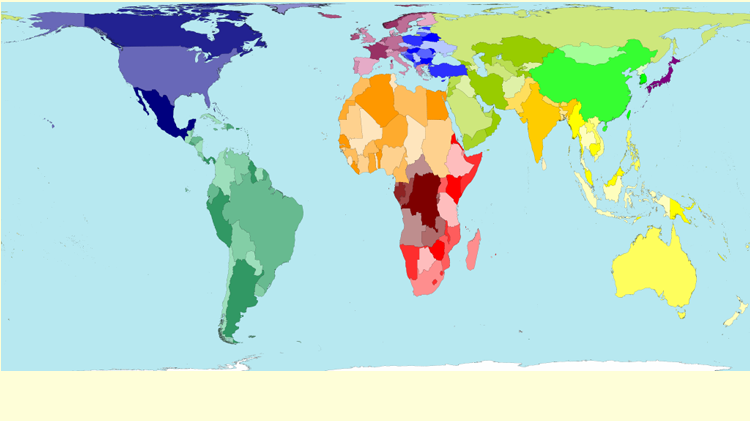 Couple of days back, I had an idea to create World Map based on variables such as Population,GDP, Per capita health care expenditure etc. 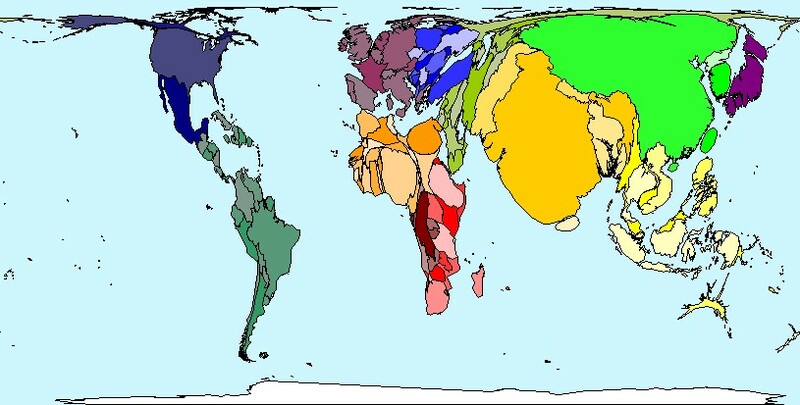 Let's see what these Cartograms are..
Cartograms are simply maps of the world where in size of an entity like a country or a Continent is proportional to the size of the variable being depicted. Maps by Mark Newman, data by Danny Dorling, text by Anna Barford, quality control by Ben Wheeler, website by John Pritchard, poster design by Graham Allsopp, and individual country maps by Benjamin Hennig. 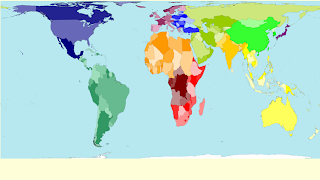 There are few softwares to create Cartograms. Visit Cartogram Central for exploring the options. I tried to recreate the same on excel with varied results. I will share with you the template once I have a fair amount of success.Share with me if you have any Ideas on creating Cartograms in Excel. 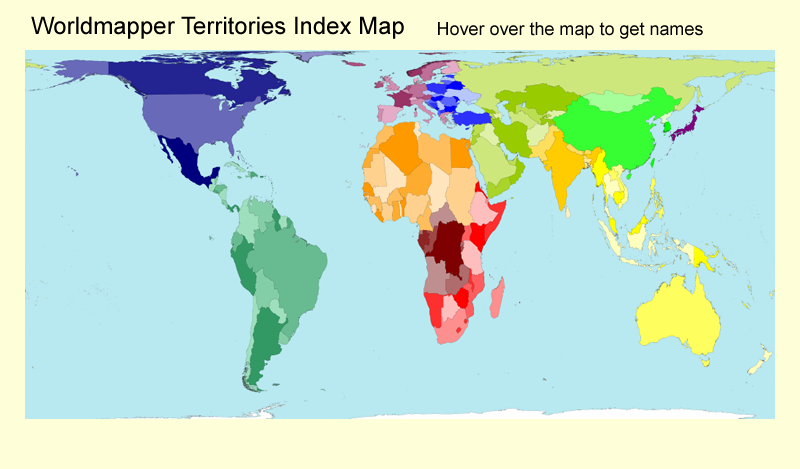 Till then ,enjoy World Mapper.